Joke Eycken: Animator and Illustrator – Page 2 – Welcome to Joke's Blog! Here, you can follow all activities and news concerning Joke's animations, illustrations, greeting-cards, birth-announcements, hand-made jewelry, and so on, and so on… You can have also have a peek at Joke's site: www.jokeeycken.be Enjoy! To all the visitors of my blog: a lovely 2017!!! Take me to the cards! 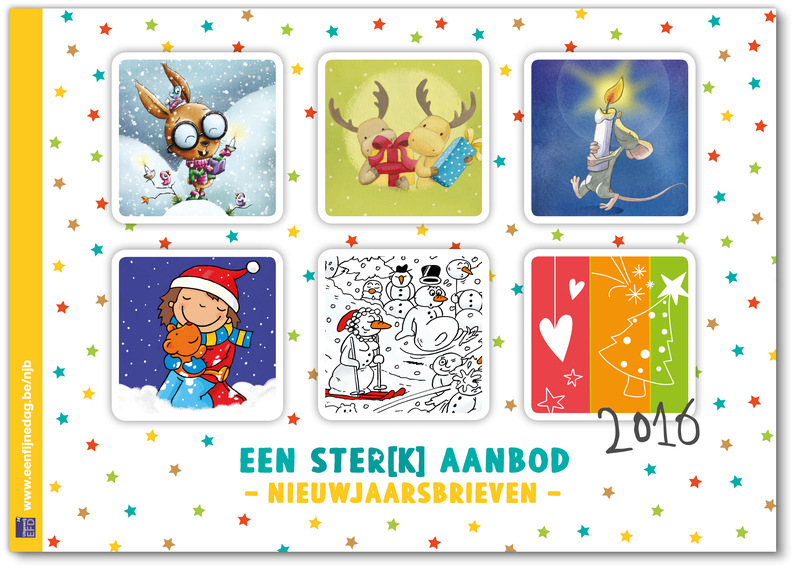 Soon it will be that time of year again: Christmascard-time! 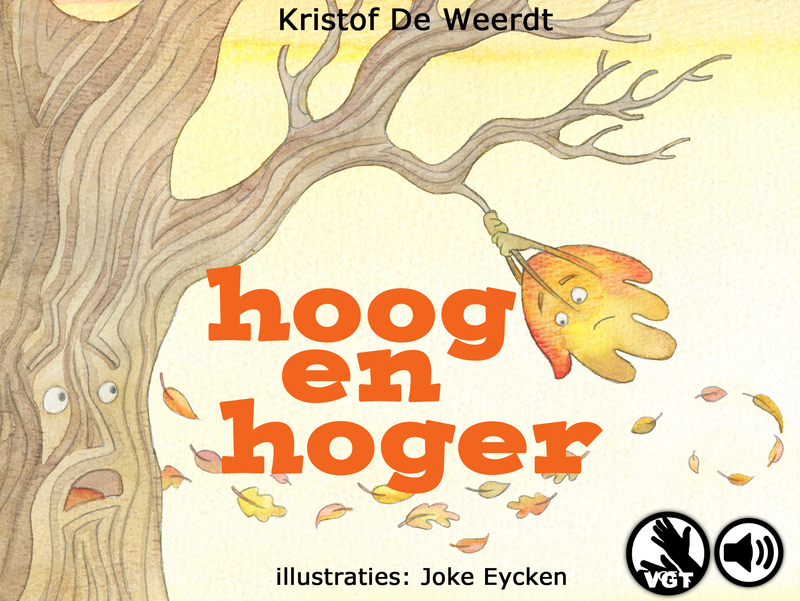 march 2016 -june 2016: Illustrating, illustrating, illustrating for the upcoming book “Zonder woorden kan je niet” (Freely translated: No-one can do without words). Mice on new year’s letters! This year the mice will decorate new year’s letters! Third E-book in Flemish Sign Language is out! 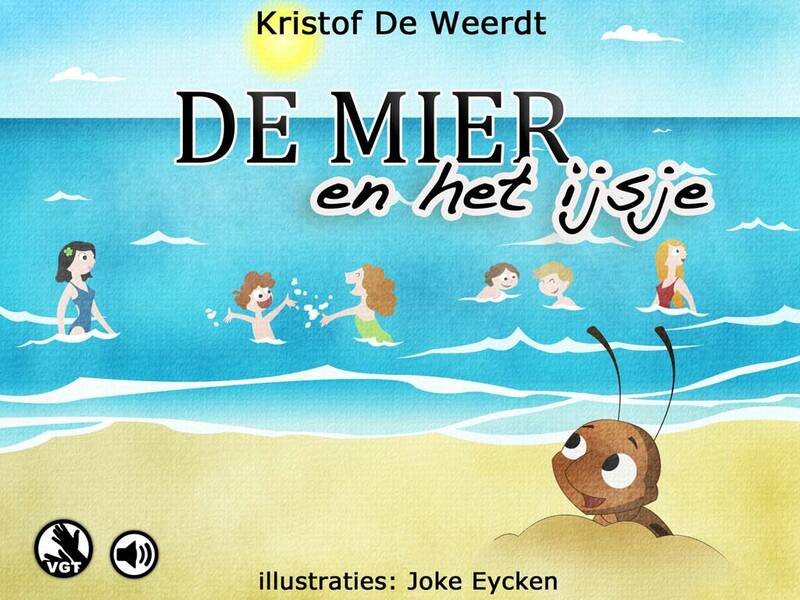 For vzw Piramime, I illustrated 4 e-books. These are e-books for deaf andhering impaired children and adults. 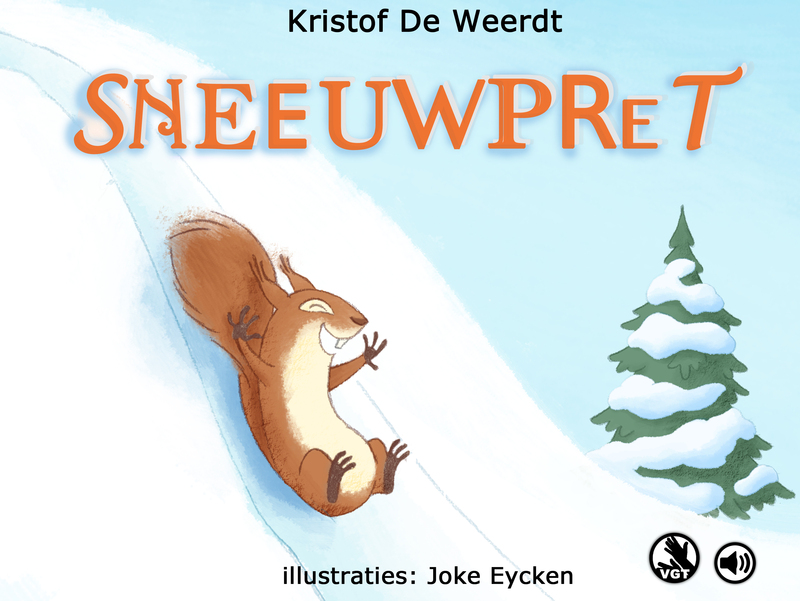 And now the third book “De mier en het ijsje” is ready!